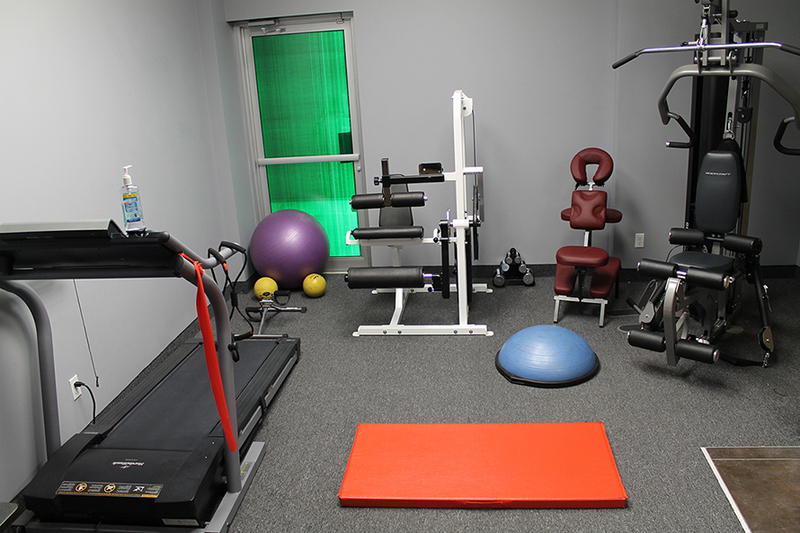 Our highly trained therapists have extensive clinical expertise and use the most advanced, research-based rehabilitation techniques. 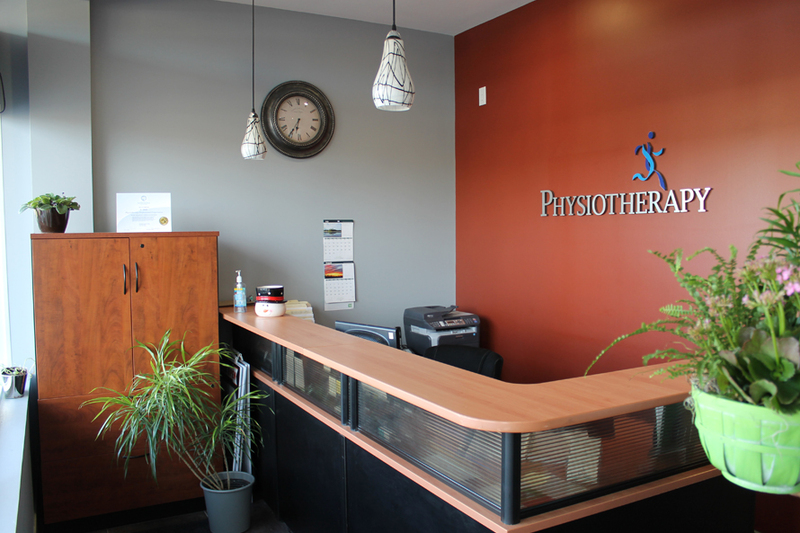 At New Motion Physio, Physiotherapist not only get information about each patient's history, injury, and specific goals, they also educate them about the details of the injury, treatment, and prescribed therapy, so they have a more in-depth understanding of what happened and what they can expect, and what they can do to avoid similar injury in future. 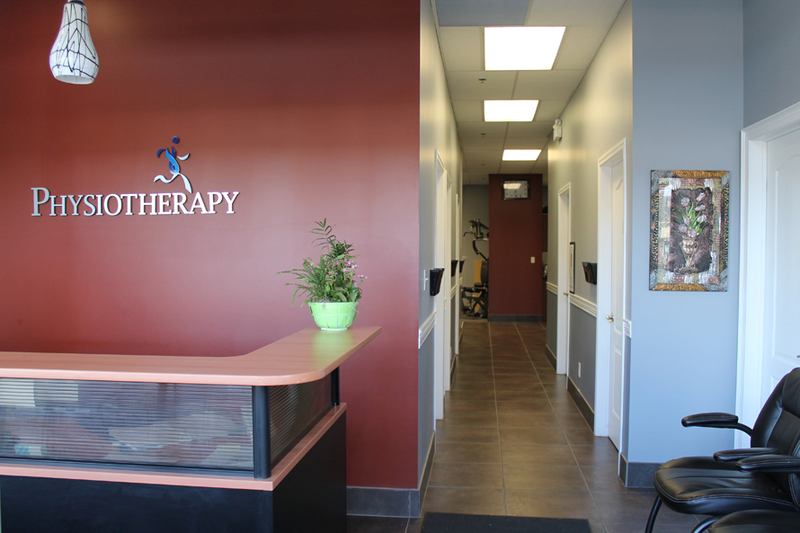 Because our number of appointments per day are set for patient care, not for corporate profits, our therapists have active involvement with every patient throughout their rehabilitation process. 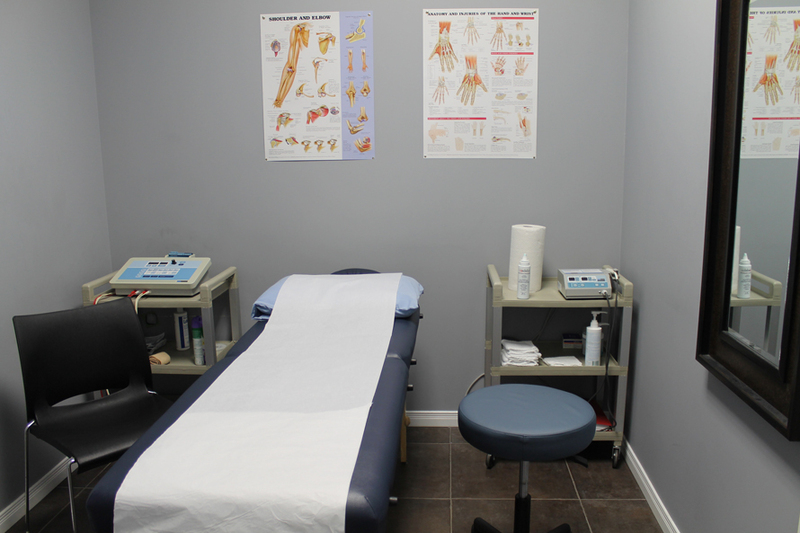 We also communicate with the doctors, insurance companies, WSIB, employer, lawyer and provide necessary documents/progress report as required. We share information with referring doctor so we can prescribe the right treatment and track individual progress together. We work with insurance companies as well and our staff can do admin work for you, so you can focus on your therapy and not on hassle of dealing with insurance companies and paperwork.